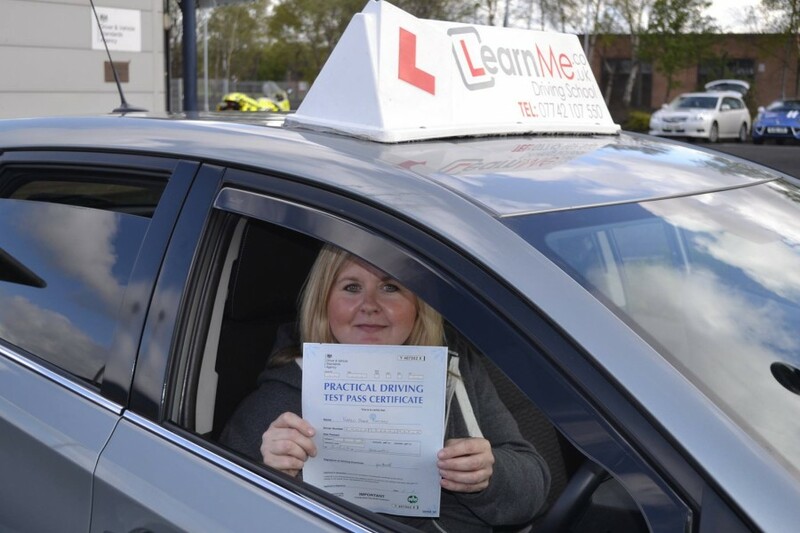 Tag Archives: "driving lessons Glasgow"
Massive well done to Kayleigh Callaghan on passing her practical driving test at Shieldhall. You done brilliant.  Absolutely delighted for you and I’m sure your mum and dad will get you a wee car soon. 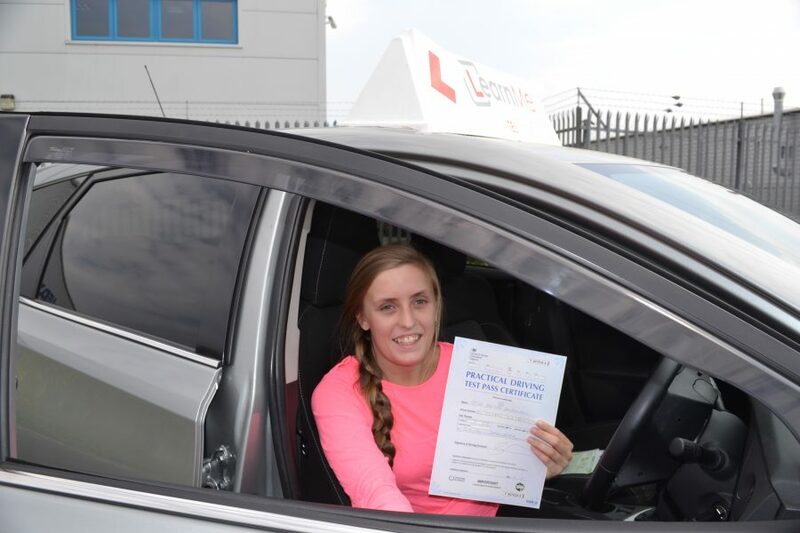 Kayleigh took her driving school lessons in Ibrox, Govan, Cardonald and Mosspark areas with her instructor.